The RMS Titanic was the dream of a man named Joseph Bruce Ismay, also known as J. Bruce Ismay. 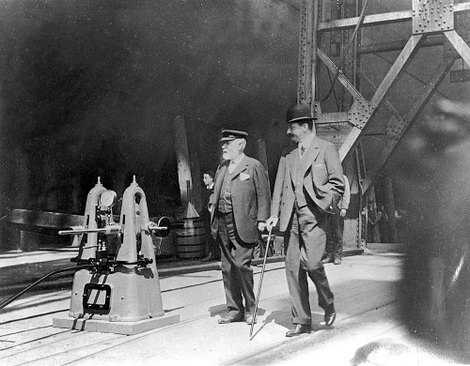 Ismay and a man named Lord William James Pirrie, who ran the shipyard Harland and Wolff. One night, after they had dinner together, the two men poured drinks, lit cigars, and had a talk about the future of not only the shipyard, but of Ismay’s company, the White Star Line. 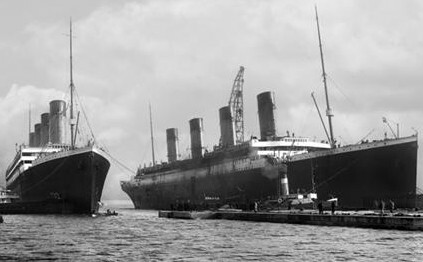 Together, the two men came up with three magnificent shops, the RMS Olympic, RMS Titanic, and the RMS Gigantic, which was later renamed Brittanic. However, what Bruce Ismay did not know that fateful night, was that the second of the three ships, the RMS Titanic, would sink, and it not only changed the world, but Ismay’s as well, forever. On September 17, 2008, White Star Line ordered that Harland and Wolff build the Titanic. The shipyard was still building the Olympic, but six weeks after its construction began, the Titanic began being build by the over 15 thousand men that worked at the shipyard. These Irish workers were very dedicated, and on March 31, 1909, the keel of the ship, which is also known as its spine, was laid down. For the next two years, and three months, these 15 thousand men worked night and day to make sure the Titanic was built as quickly as possible. Finally, on May 31, 1911, the ship was complete, and ready to be launched. It took the beautiful lady only 62 seconds to slip into the water, and now it was just a matter of fitting her out. Almost one year later, on April the 2nd, the ship was complete, and eight days later, she began her maiden voyage. 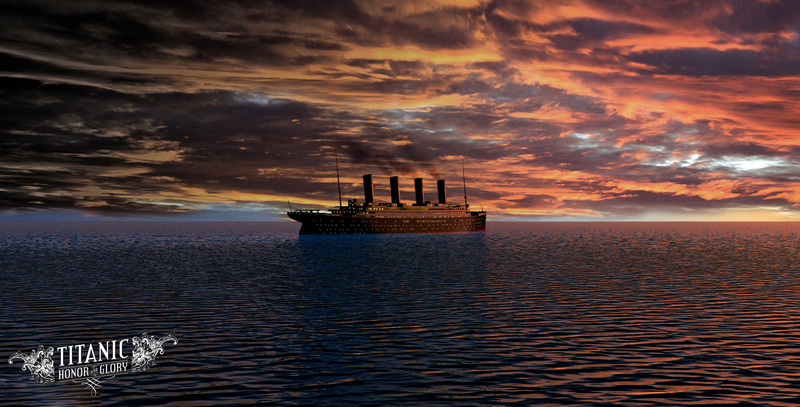 On April 10, 1912, RMS Titanic left Southampton, England, with 2,228 people on board her heading for New York City. For the next four days, life on board the Titanic was said to be like a dream. All three classes were not only enjoying beautiful, and luxurious, accommodations, but also the best food they had ever eaten. Some passengers described the voyage, as “too good to last,” and how right they were. On the 4th day of the voyage, April 14th, the weather had gone from nice to very cold, and passengers were staying indoors due to the cold. As the day wore on, and the temperature continued to fall, the officers were made aware that they may encounter ice before the night was over. At 11:40 pm, the Titanic did encounter ice, an iceberg was right ahead ,and despite their best efforts, the ship scraped along side of it, and began to sink. The ship took two hours and 40 minutes to sink, and J Bruce Ismay, was one of the few men who actually climbed into a lifeboat, and escaped the freezing cold water and an icy death. How was it that J. Bruce Ismay managed to save himself while over 15o0 people who were on the RMS Titanic were killed? The story goes that as soon as Ismay heard that the ship was sinking, he did what he could to aid the sailors in getting the lifeboats launched with as many passengers as possible. Toward the end, there was one lifeboat left, the time was around two in the morning, which was 20 minutes away from sinking, and collapsible C was filled. As the collapsible canvas boat was being lowered, Ismay saw his chance, and simply stepped into the boat. Even with officers standing right there, no one said one word to Ismay, but he claimed that there were no women and children around to be saved so he instinctively saved himself. 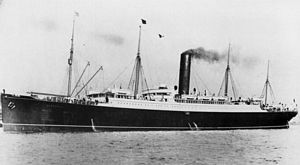 A couple of hours later, the rescue ship RMS Carpathia came onto the scene, and it took four hours for all the lifeboats to be picked up. Once aboard the Carpathia, Ismay was in shock, and he was pale, and so badly shaken up, that he had to be taken into the doctor’s cabin. 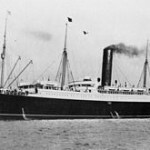 The loss of his grand ship was such a traumatic experience for Ismay, he had to be heavily sedated, and remained in isolation, until the RMS Carpathia arrived in New York City. The RMS Titanic was the world’s most beautiful ship, and she was the creation of two men named J Bruce Ismay and Lord William Pirrie. 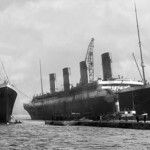 The two men were brilliant at what they did, and Harland and Wolff, and the White Star Line, were the two companies they wanted to make more profitable. 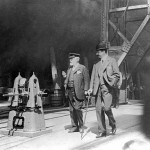 Pirrie and Ismay came up with three ships, the RMS Olympic, RMS Titanic, and RMS Brittanic. 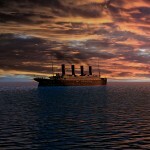 However, tragedy struck when the Titanic struck an iceberg and sank to the bottom of the ocean killing over 1500 people. Joseph Brice Ismay would survive the sinking of the ship, but once he came back to the United States, his life would never be the same. In part two of The Life of Bruce Ismay After Titanic’s Sinking, what happened to Ismay once he came back to America will be discussed, and how the Director of the White Star Line had to live with the tragic aftermath of the Titanic tragedy.